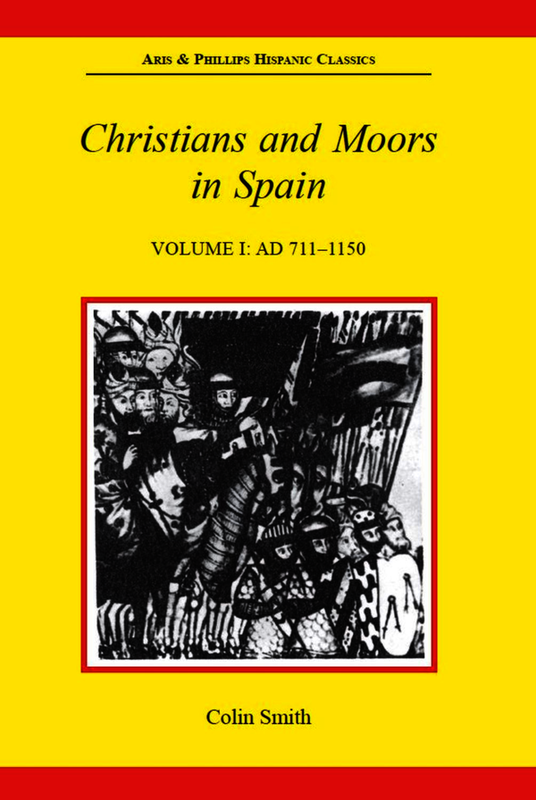 This volume gathers together extracts from texts in Latin, Hispanic vernaculars, and French, concerning the relations of the Christians and Moors in Spain in the first four hundred years of their co-existence in the Peninsula. An effort has been made to illustrate aspects other than the exclusively military. The texts are both historical and 'literary' (this distinction not being one that the medieval mind would make) and in both prose and verse; they are arranged in order of the events to which they refer, not by date of composition. The purpose is to make these texts available in a form not previously attempted, to all who are interested in this fascinating period, but may be unable to read the original languages or may not have access to the published sources. Each text has a facing translation and introductory section with notes on the background and on textual difficulties. There is also a general introduction and a short booklist.